The Zappeion Conference & Exhibition Center is a building in the National Gardens of Athens and has witnessed the city’s history for the past 120 years. Therefore, it has become a landmark in the Greek capital. It has been a key site for some of the nation’s most significant moments, including the signing of the documents formalizing Greece’s accession to the European Community in May 1979. It was used during the 1896 Summer Olympics as the main fencing hall. It served as the first host for the organizing committee (ATHOC) for the 2004 Games from 1998 to 1999 and served as the press center during the 2004 games. In 1938, the Athens Radio Station, the country’s first national broadcaster, began operating in the premises. 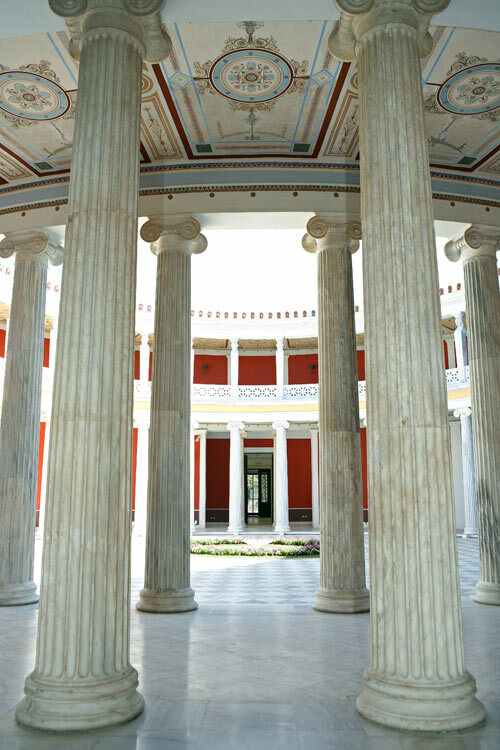 The Zappeion is currently being used as a Conference and Exhibition Center for both public and private purposes.